Many Missouri residents regularly take advantage of the benefits of home ownership. 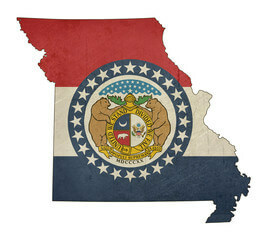 The U.S. Census Bureau indicates that approximately 67 percent of residents own their own homes in Missouri. 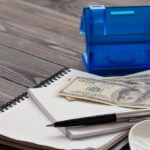 If you are included in this group, you may use tax deductions on mortgage interest and property taxes to save money on your federal income tax return each year. You may also enjoy the financial benefit of home equity. Home equity often develops through a combination of factors, such as your down payment, your regular mortgage payments that reduce your principal loan balance and appreciation in property value over time. The combination of these factors can result in the accumulation of tens of thousands of dollars or more in home equity after only a few years. If you are ready to access your home equity, you may be wondering what your options are. One idea is to apply for a home equity line of credit in Missouri. By learning more about this option, you can determine if a home equity line of credit is right for you. Many homeowners are familiar with what a home equity loan is. This is a type of loan that uses home equity as a source of collateral and that provides the homeowner with the full value of the loan in cash at closing. A home equity line of credit works differently. It also provides you with exceptional rates and terms as well as a loan that uses the equity as collateral. However, it gives you access to a credit line for a temporary period of time rather than giving you a lump sum of cash. 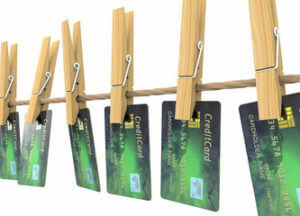 The credit line works similar to a credit card, and some banks even give you a card or checks so that you can access your line as needed. When the temporary time period is over, you will no longer be able to access the credit line, and you must begin making regular payments on the amount you borrowed. How Do You Determine Your Home Equity? Many Missouri residents who are interested in a home equity line of credit want to know how much money they may be able to borrow. This is rather easy to determine, but first, you must know the current balances on your home loans as well as the current value of your home. 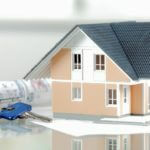 Many lenders who offer home equity financing will only allow you to borrow up to 80 percent of the value of the home. This 80 percent figure incorporates all existing debts. 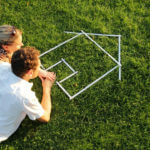 Therefore, you must determine what 80 percent of your home’s current value is. Then, you must subtract all existing debts from this figure. If you have a positive figure, this is the total amount that you have available to borrow. If the figure is negative, you must wait longer for more equity to build up before you can apply for a home equity loan. Who Offers Missouri Home Equity Lines of Credit? 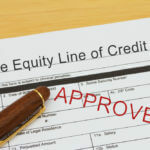 If you have never shopped around for a Missouri home equity line of credit before, you may not know what loan terms to expect or who offers the best terms. 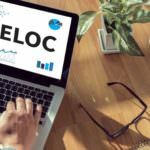 There are some top makes that make a majority of these loans to local residents, and you can begin learning more about projected financing terms by visiting their websites. These lenders include Third Federal, US Bank, Commerce Bank, Bank of America, Royal Banks of Missouri and others. Advertised rates and terms generally apply to the most well-qualified borrowers. It may be wise to contact each lender for a firm quote before you decide to move forward with your application. 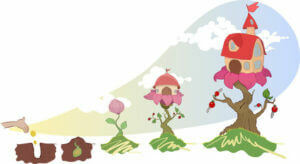 Accessing your home’s equity can open up a world of possibilities for you. If you are ready to explore this option in greater detail, examine your available equity and start shopping for terms as a great first step.